US federal employees, who have been forced to work without pay or have been furloughed during the partial government shutdown, were offered freshly prepared vegetarian meals for three days from January 11. HOUSTON: The Sikh community in San Antonio, Texas, offered free meals to US government employees affected by the ongoing shutdown that has left thousands without pay in the country.The partial government shutdown, which entered the fourth week, has left more than 800,000 federal government workers out of work across key departments. Federal employees, who have been forced to work without pay or have been furloughed during the partial government shutdown, were offered freshly prepared vegetarian meals for three days from January 11.The Sikh community workers prepared the gurdwara menu which comprised lentils, vegetables, rice and tortillas. “Workers and families affected by the shutdown are invited to Sikh Centre all weekend for free meals starting today,” the Center posted on its Facebook on Friday.The idea soon drew several volunteers who offered to come and cook to feed the people. “Sikh Community is there to support the federal employees who did not receive their paychecks. 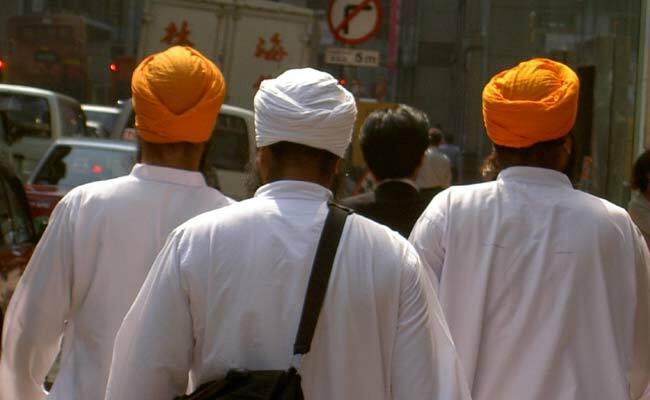 Also, the Sikh Community appreciates their services and believes in giving gratitude to those men and women for doing a wonderful service for the nation,” Balwinder Dhillon, President of the Sikh Center of San Antonio, said.